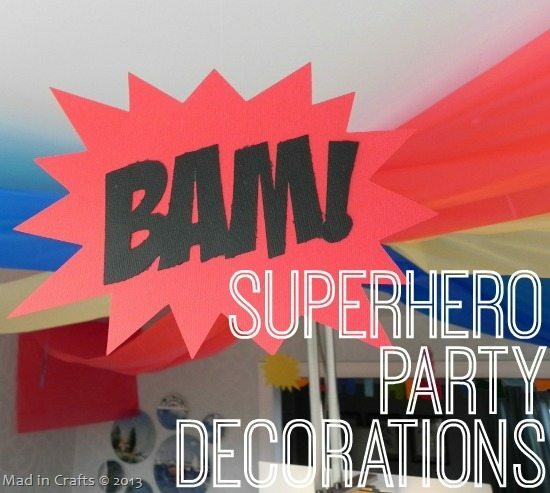 I love homemade party decorations that make a big statement but have a small price tag. 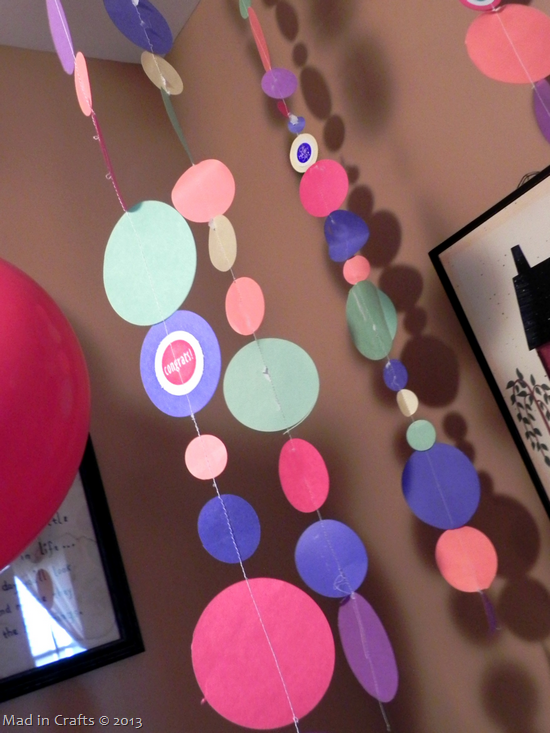 This polka dot paper garland is one of my favorite party projects yet. 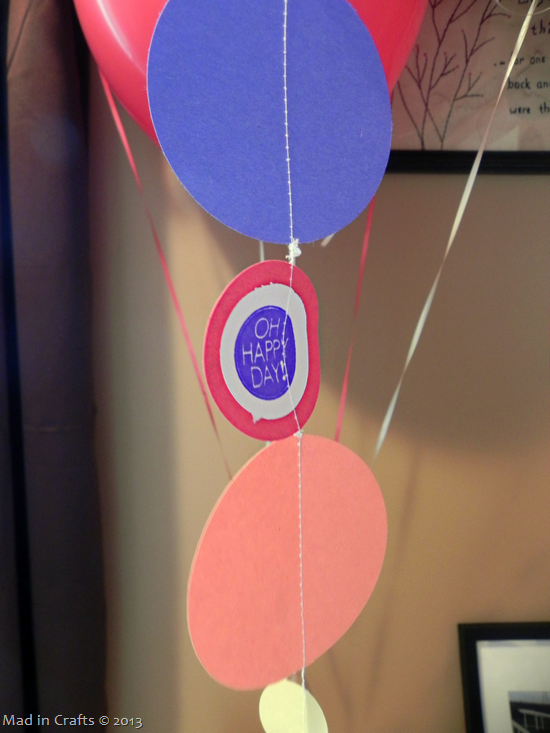 It was colorful, happy, dynamic, and both easy and inexpensive to make. You can easily make a garland for your next special event using this technique that I learned from the fabulous Aunt Peaches! I am part of the PSA Essentials design team. I received complimentary PSA products in exchange for creation of project ideas. Sorry for the crummy picture. It is an Instagram shot. 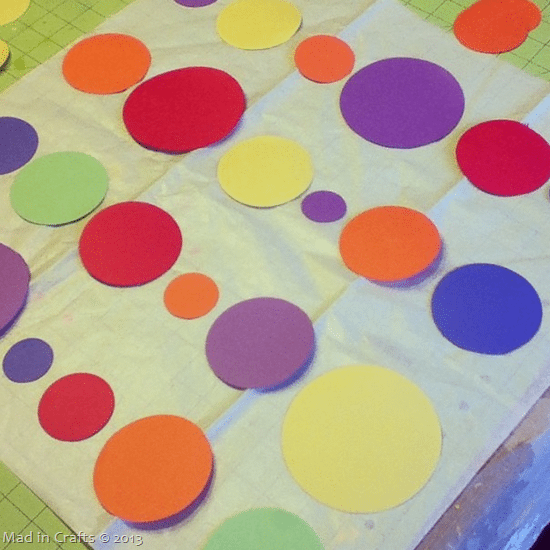 First you will need to cut out dozens of circles from dollar store construction paper. To make the work a bit quicker, try cutting several pieces of paper at once. I used my PSA Essentials stamps and inks to layer on some stamped sentiments on to the garland. 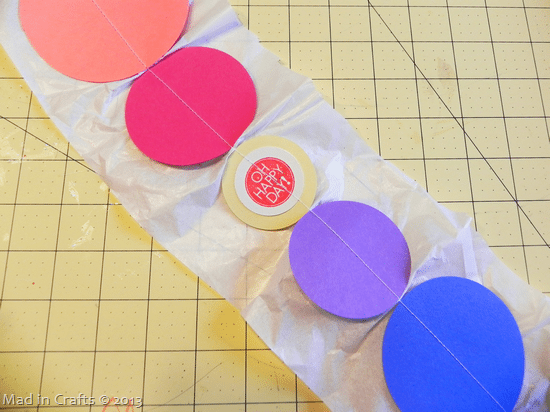 After the circles are cut, you will lay them out on the tissue paper and then cut the tissue paper in strips. Feed the strips of tissue paper through the sewing machine, overlapping a new strip onto the end of each completed strip of circles. If you need to store or transport the garland to the party, you can just fold the tissue paper up, and the garland won’t get tangled! 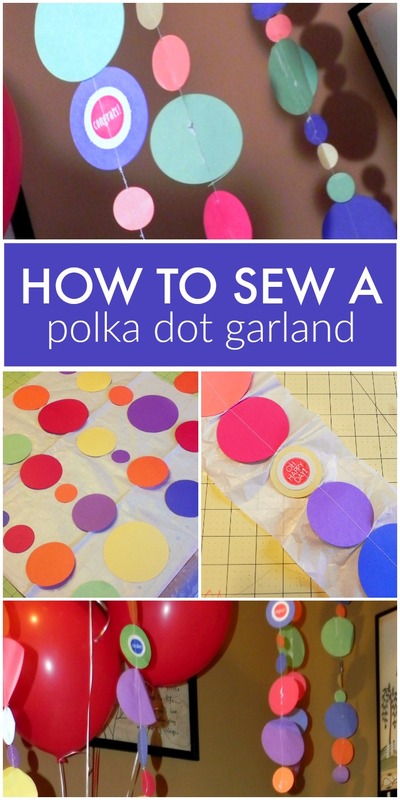 When it’s time to party, simply tear the tissue paper away from the circles which have been sewn together to make a colorful garland! You can cut the garland to whatever length you need, and it will all stay connected. 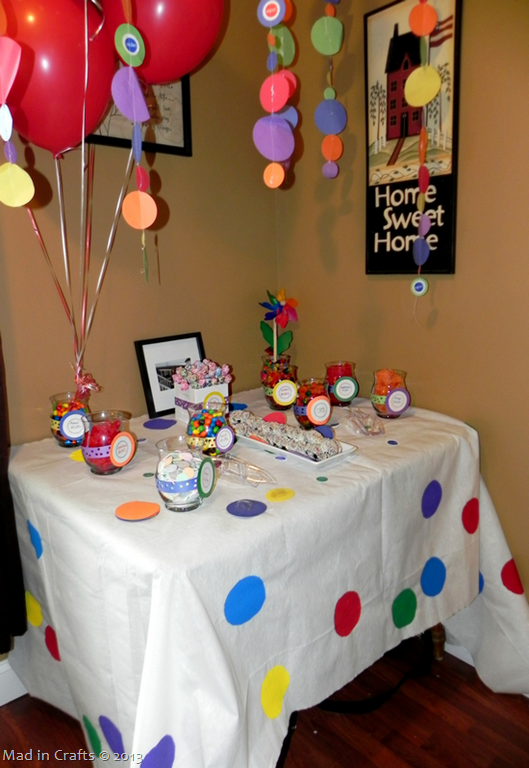 For my cousin’s grad party candy buffet, I hung several strands of polka dot garlands down over the table. 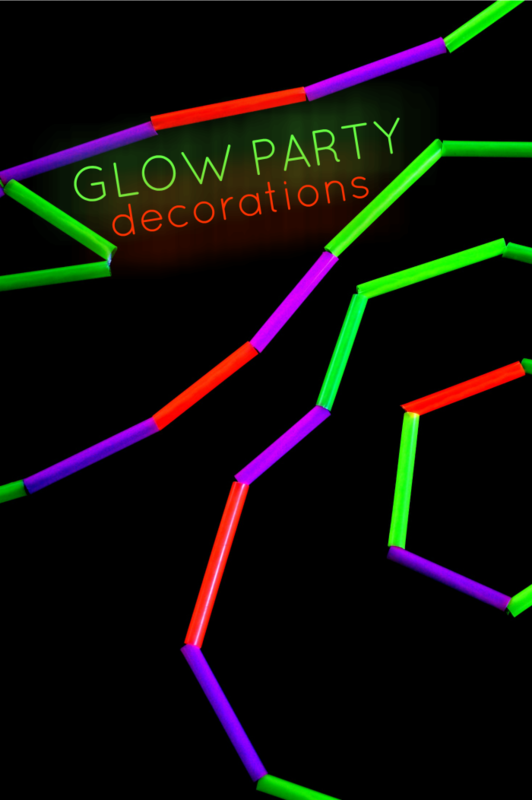 The garlands made that corner of the room look festive and fun as the dots turned in the air. 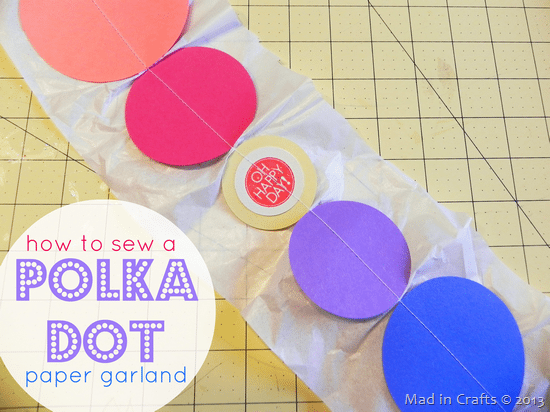 For the cost of a pad of construction paper from the dollar store and some thread you can make a polka dot garland that makes a big impact at your party. I made at least 20 feet of garland for just a dollar!